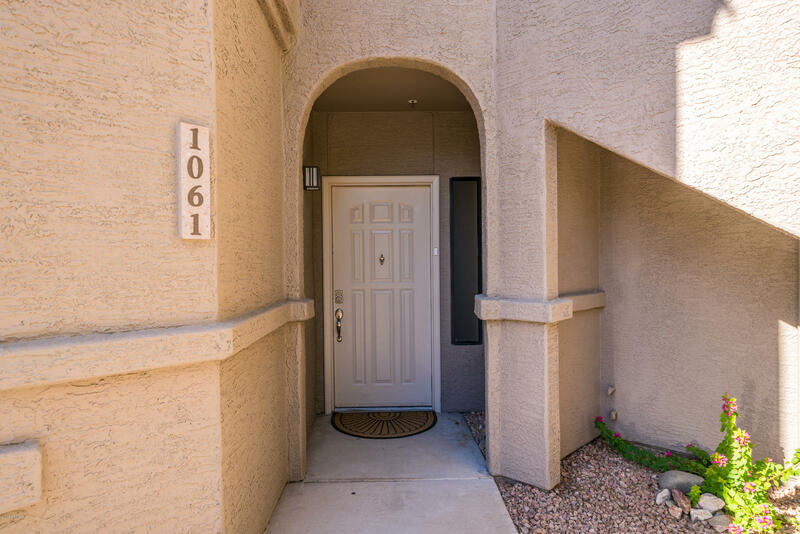 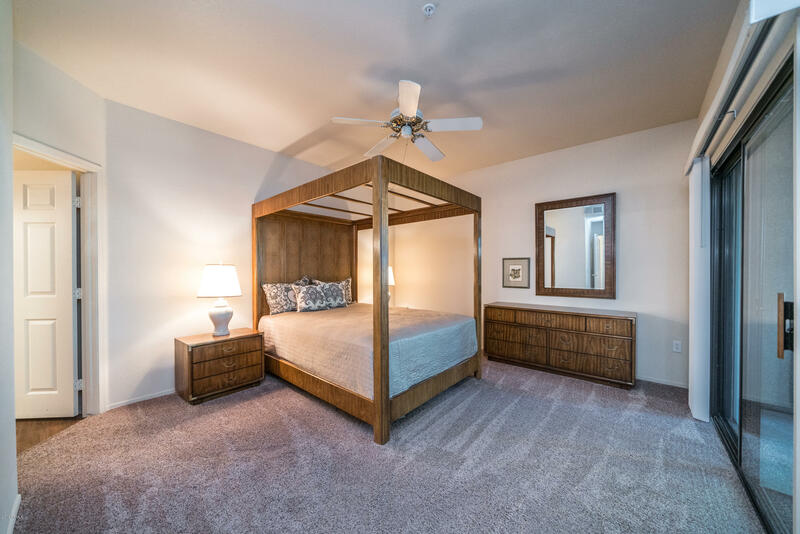 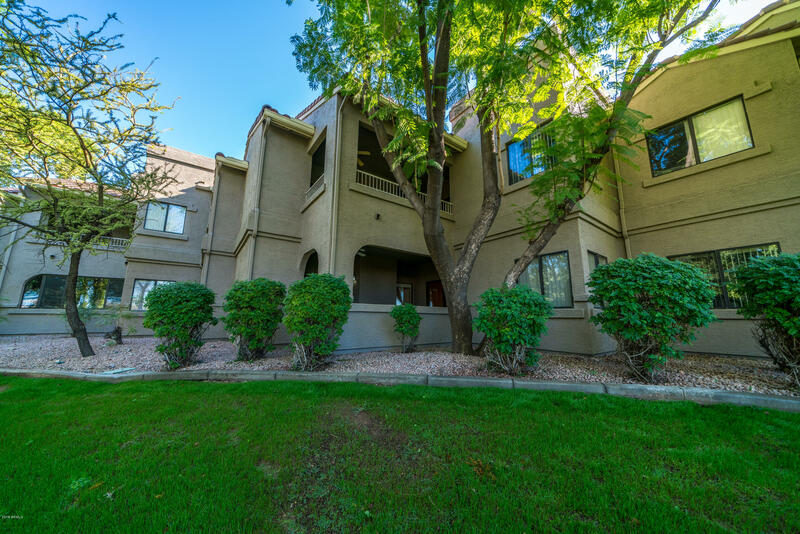 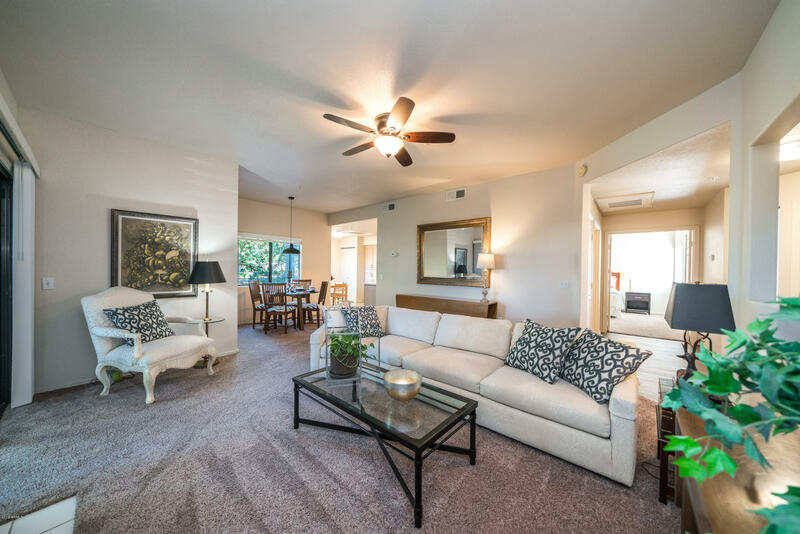 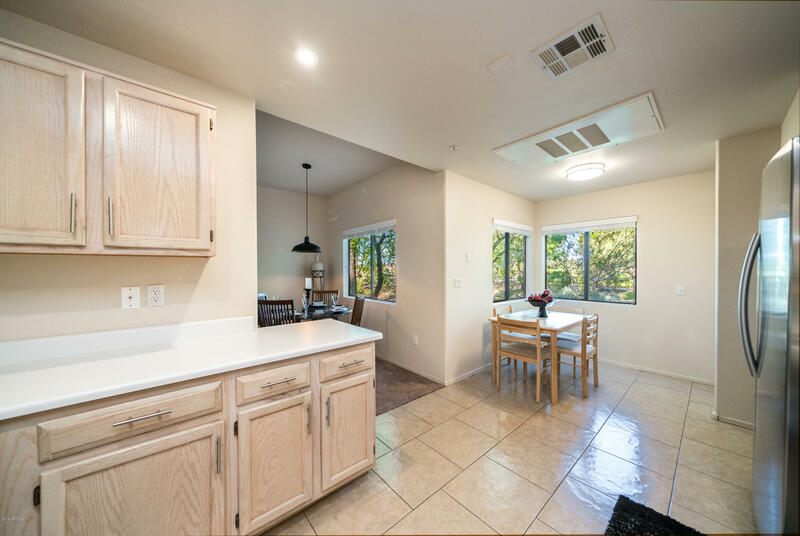 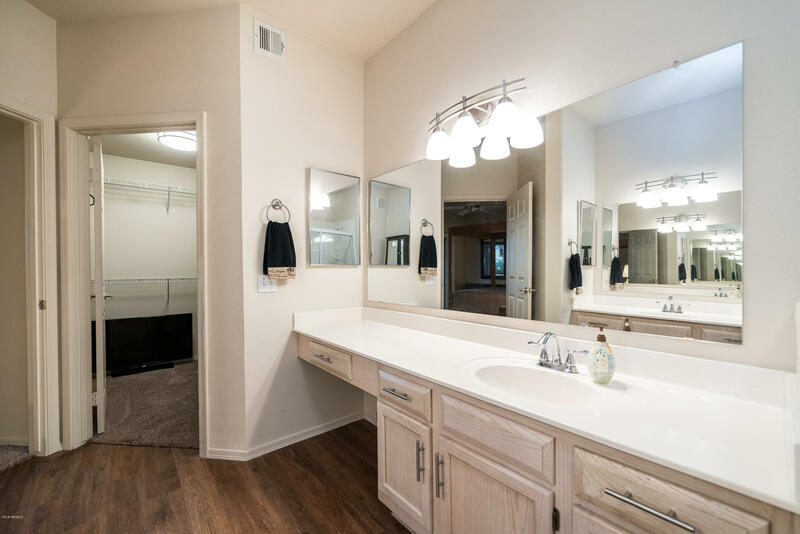 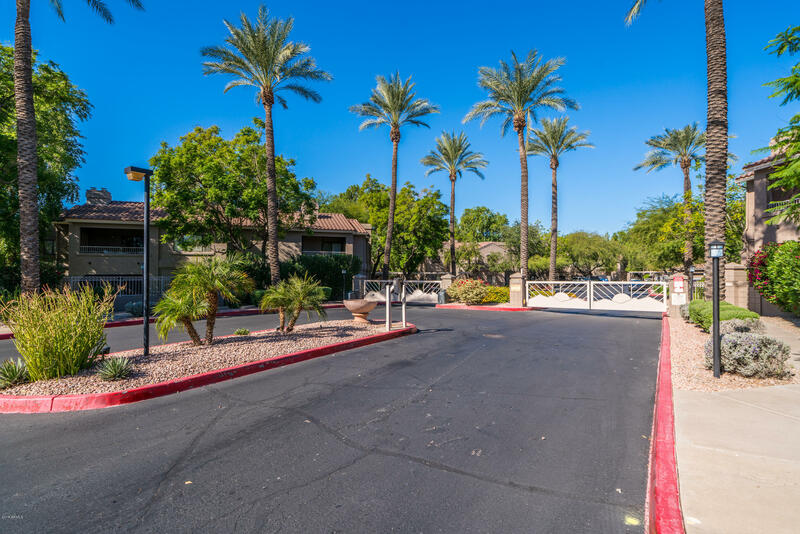 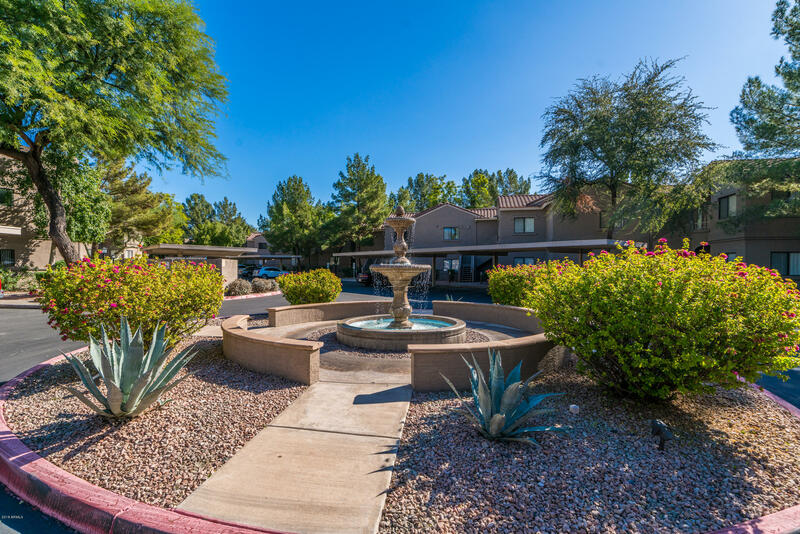 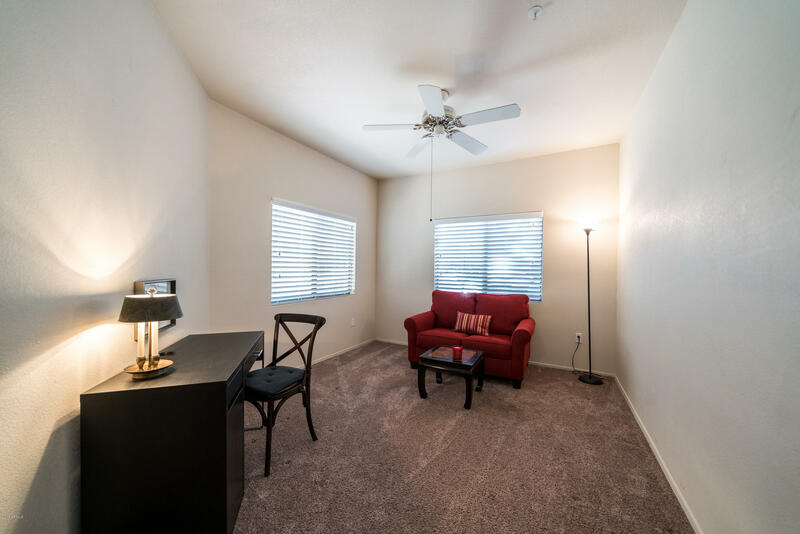 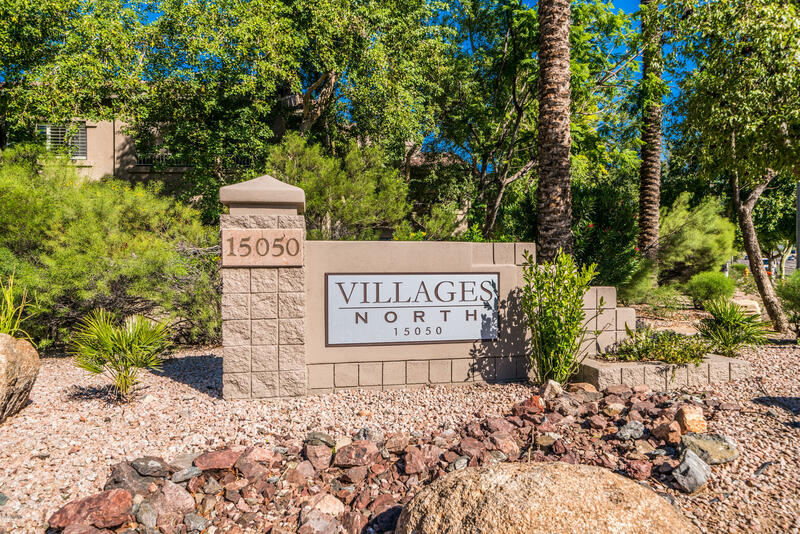 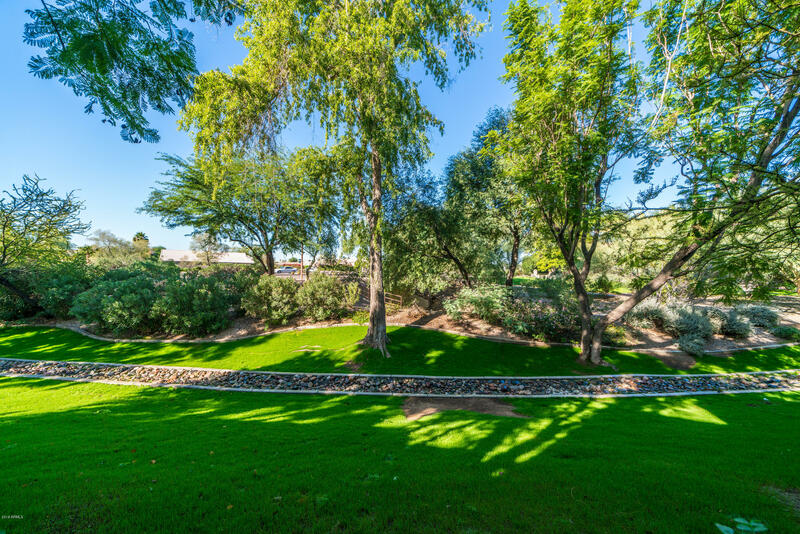 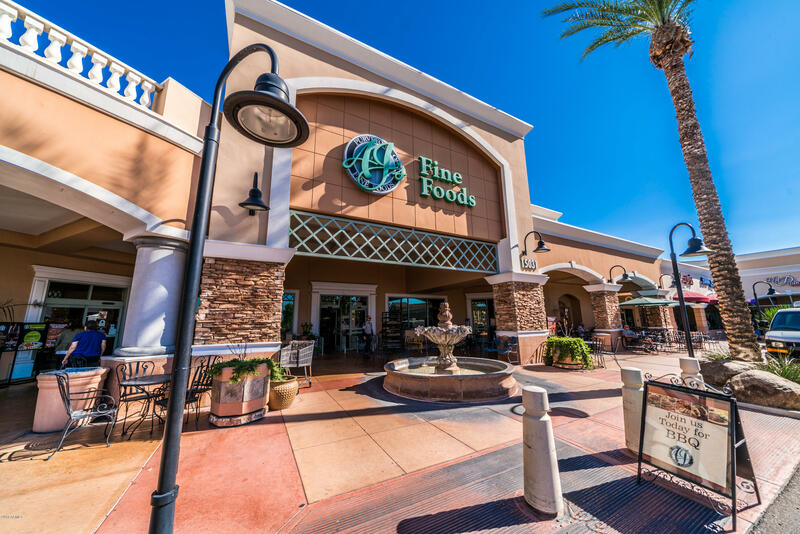 Situated in the heart of North Scottsdale is this ground floor condominium in the prestigious gated community of Villages North. 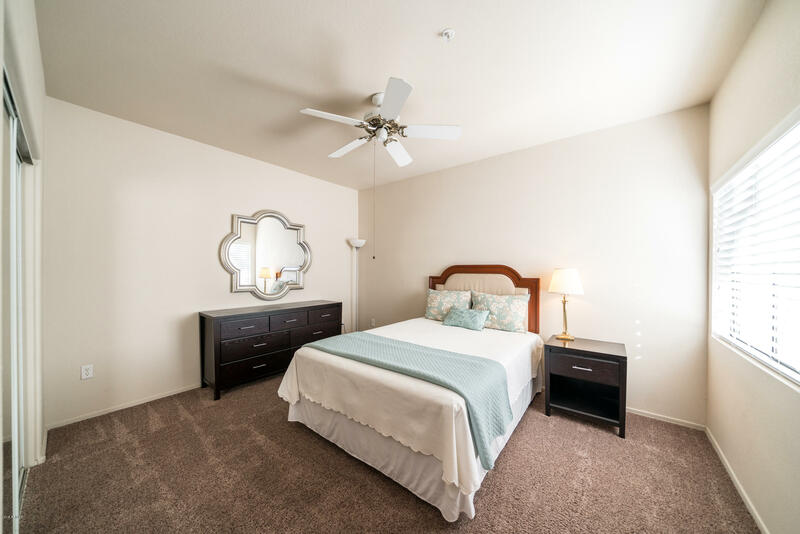 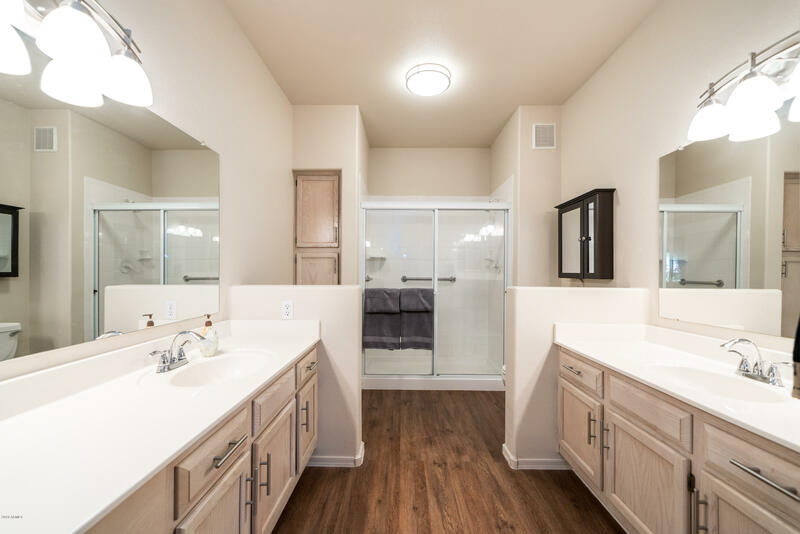 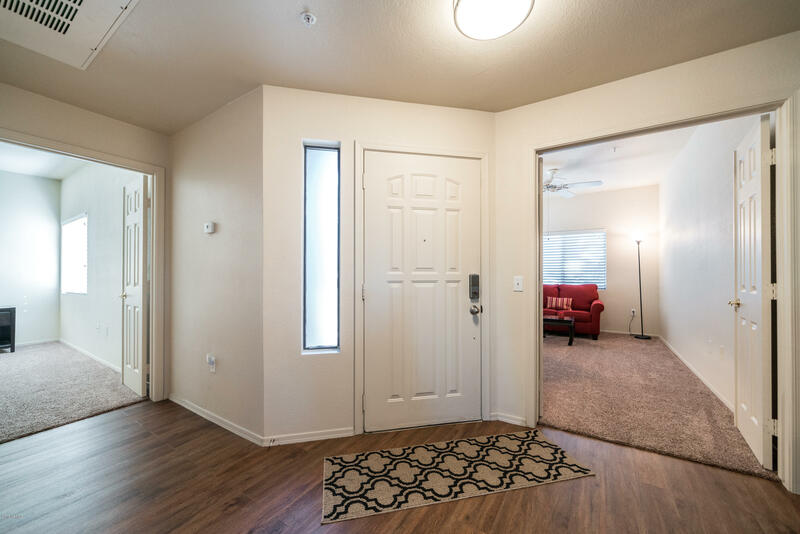 This 2-bedroom, lock and leave home with large den (that can be used as or converted to a 3rd bedroom) is perfect for the year-round resident or the winter-visitor. 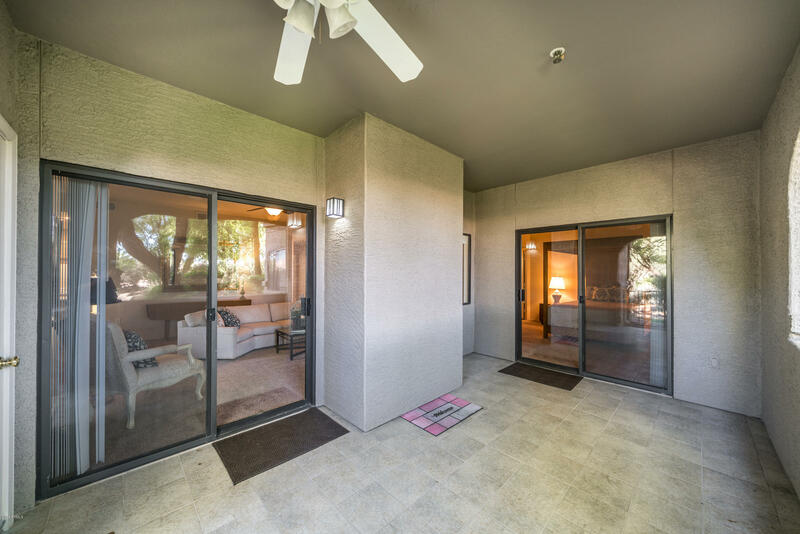 It overlooks the lush and mature landscape of the community and boasts a large covered patio off the family room and master retreat. 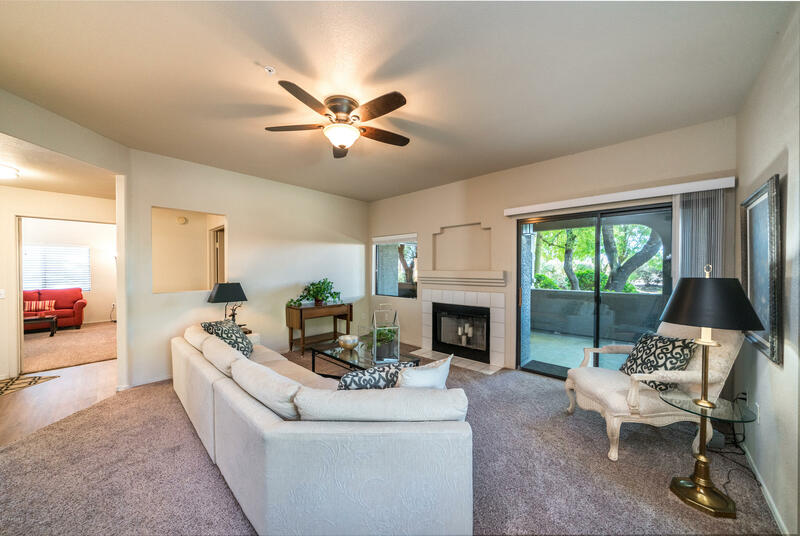 This home has been exceptionally maintained and will be perfect for the most discerning buyer. 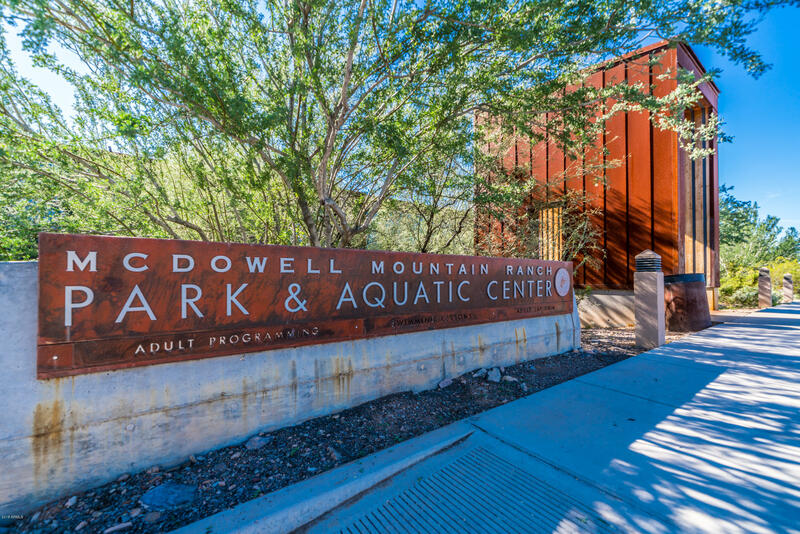 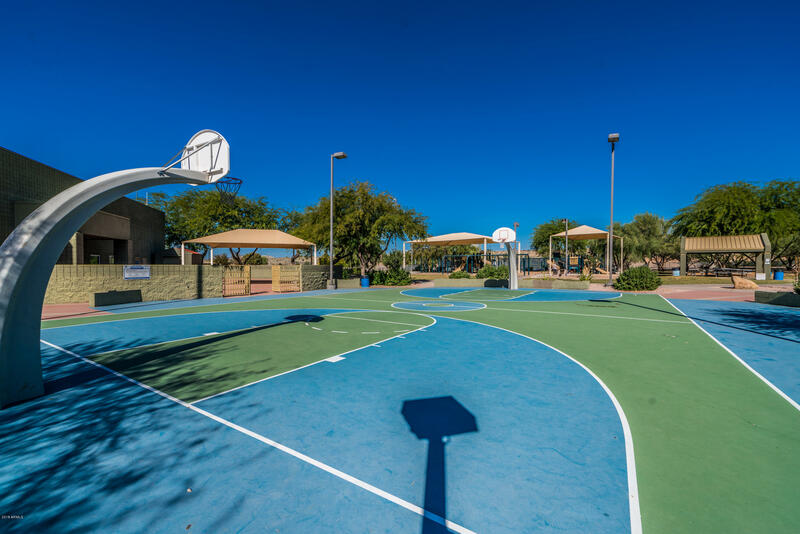 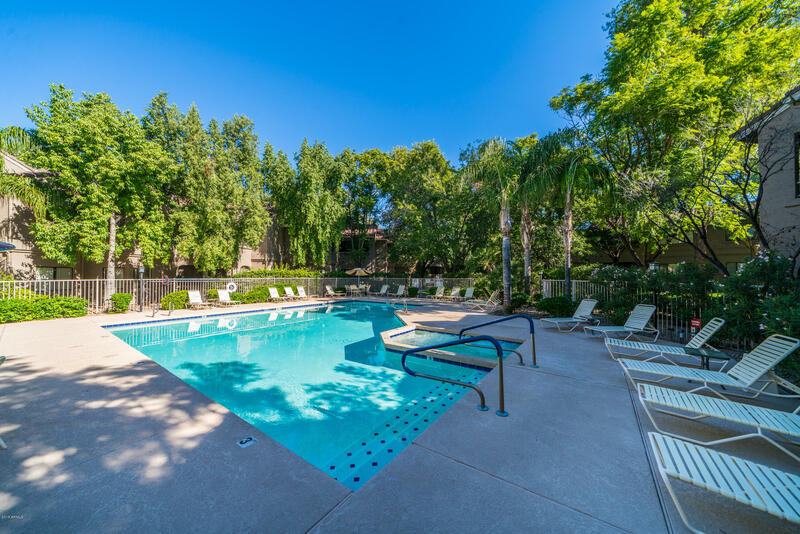 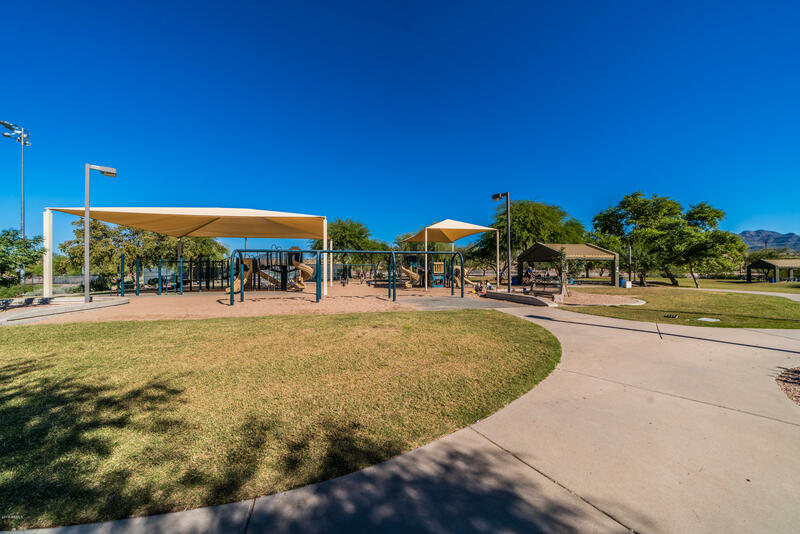 The community has two pools, tennis courts and is walking distance to parks, shops and several restaurants. 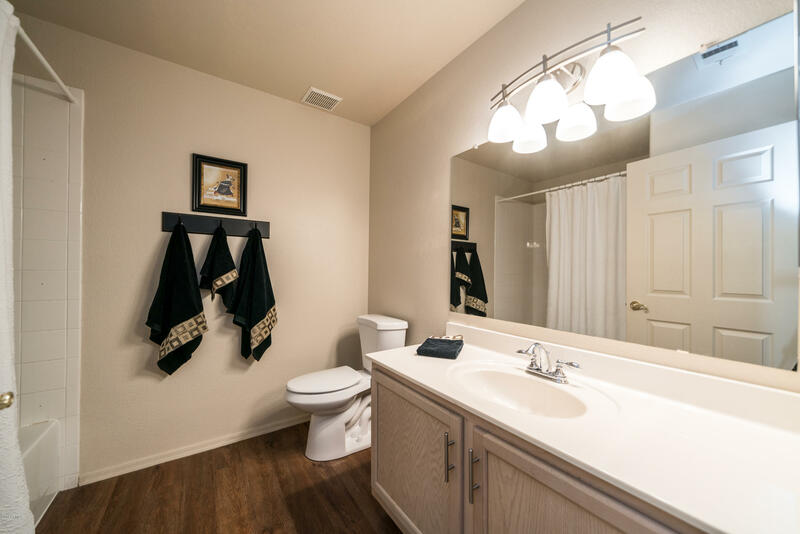 Don't miss this one before it is snapped off the market. 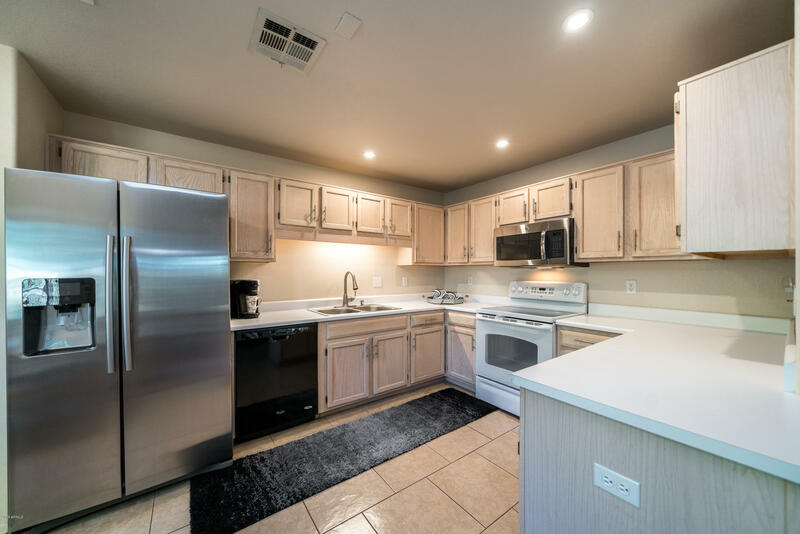 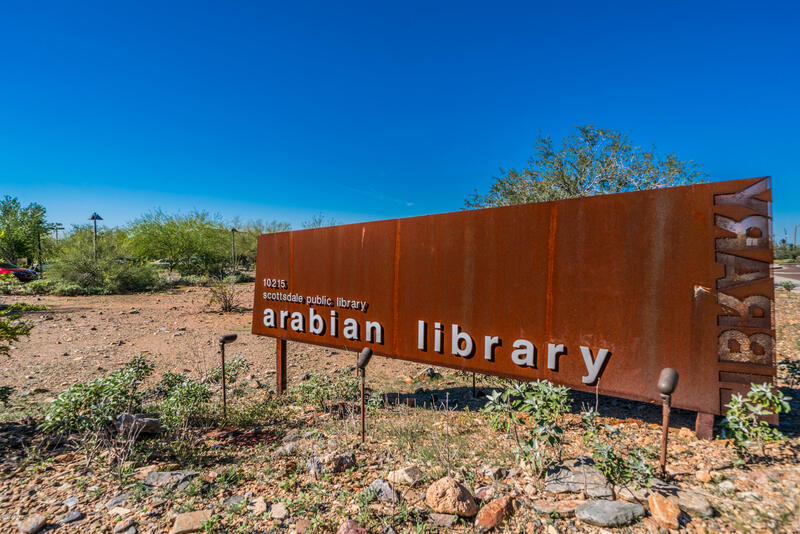 ARMLS Listing Data last updated 4/25/2019 8:39 PM MST.